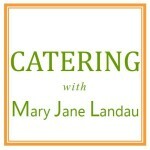 Let Catering with Mary Jane Landau help make your next event an effortless success that features seasonal, delicious food and seamless service. 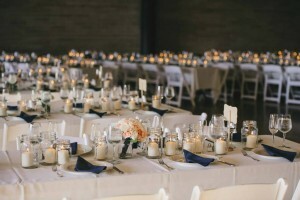 With over 25 years of experience, let our award winning, full service catering company surpass your expectations. Working within your budget, whether a celebration, corporate luncheon, a wine tasting or wedding reception, Mary Jane will create a menu that will linger on the palette, long after the event is over.